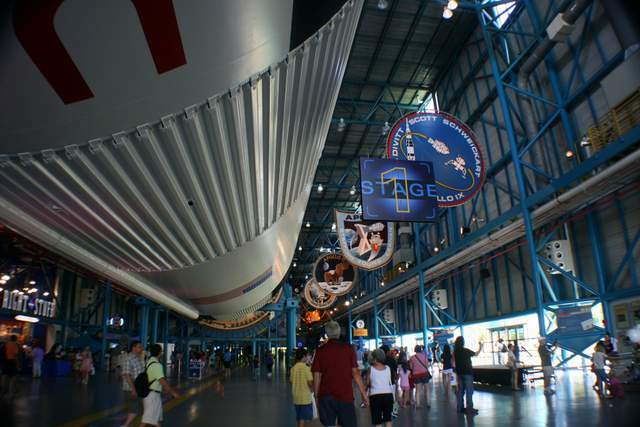 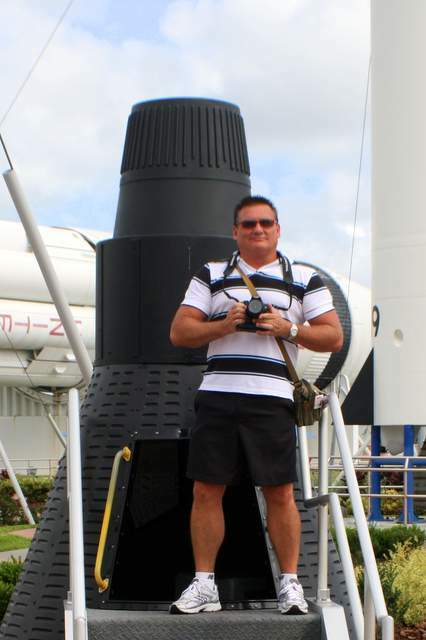 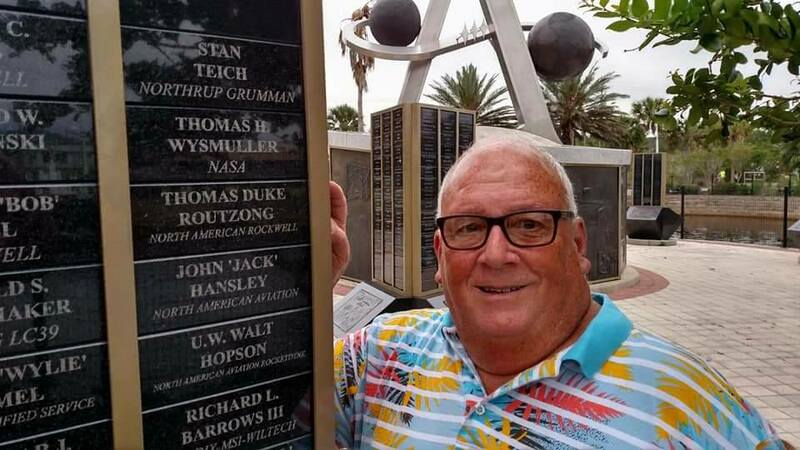 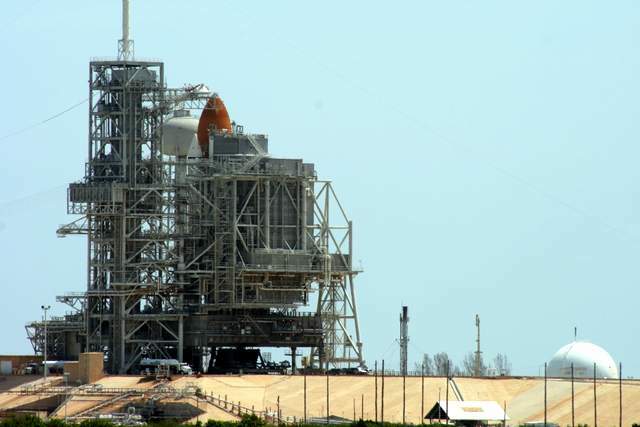 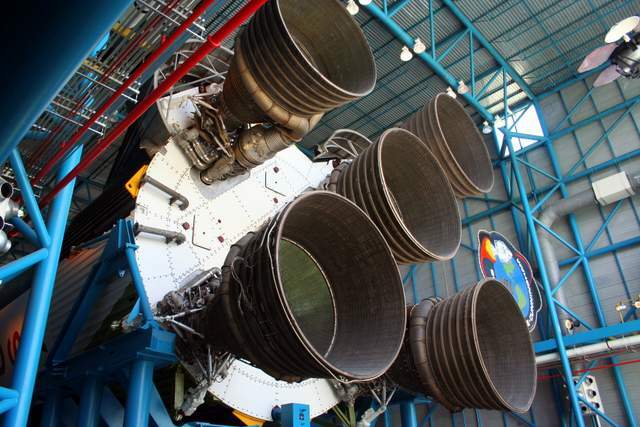 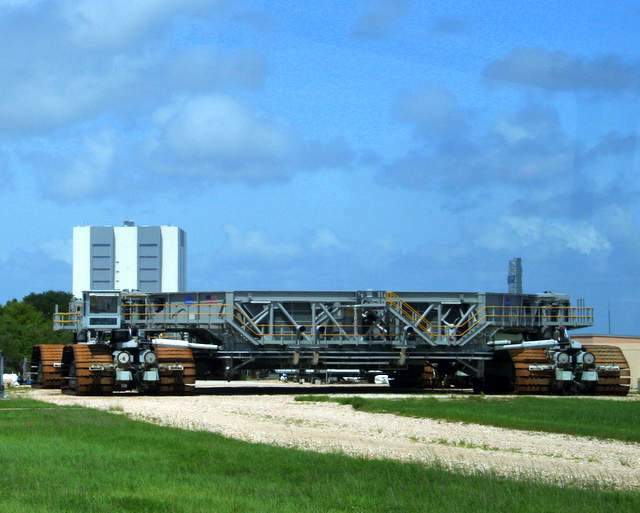 The Kennedy Space Center Visitor Complex is a place that everyone should visit. 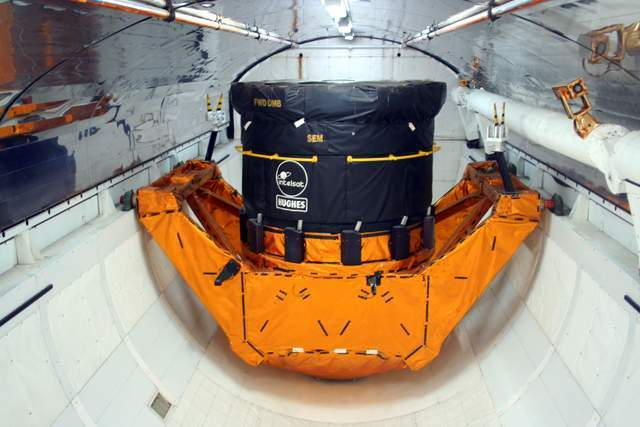 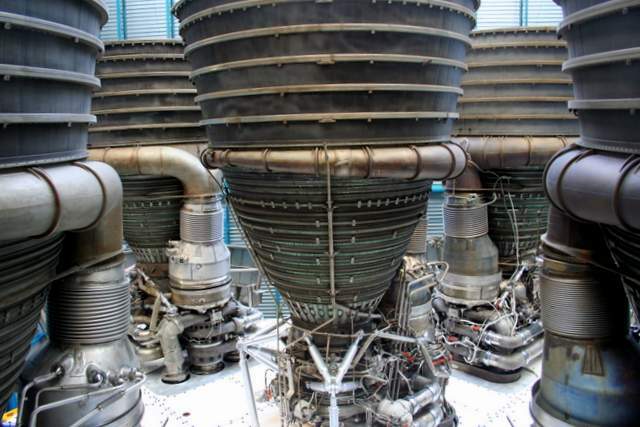 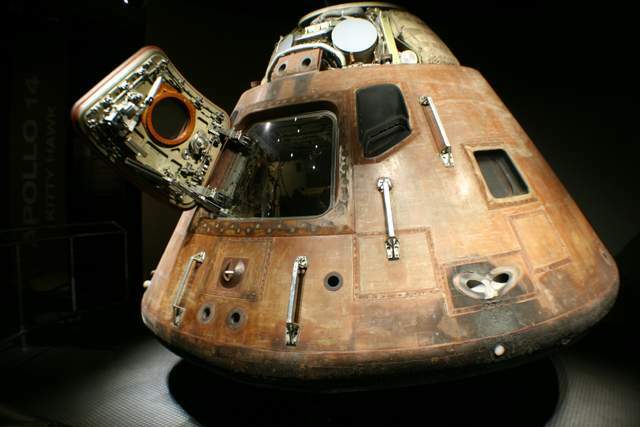 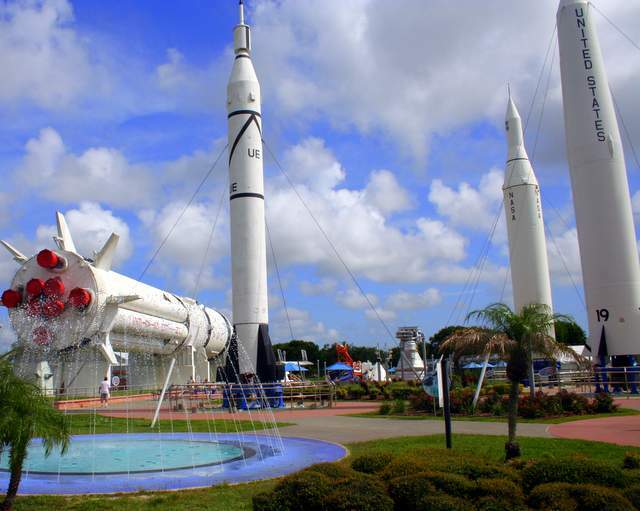 Learn about the exciting "space race," climb inside space capsules and a Space Shuttle, watch IMAX movies, dine on-site, eat with an astronaut or watch an actual thundering, ground shaking rocket launch. 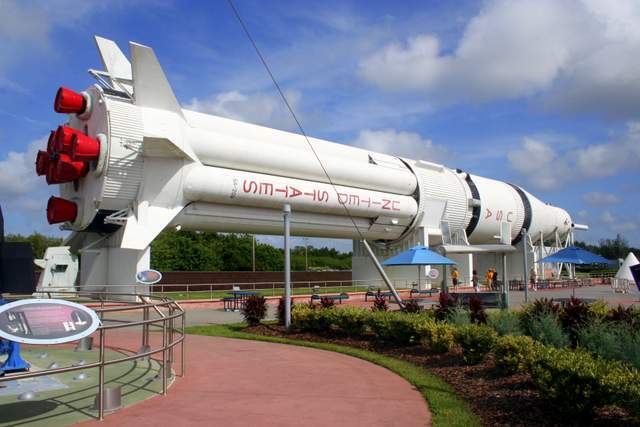 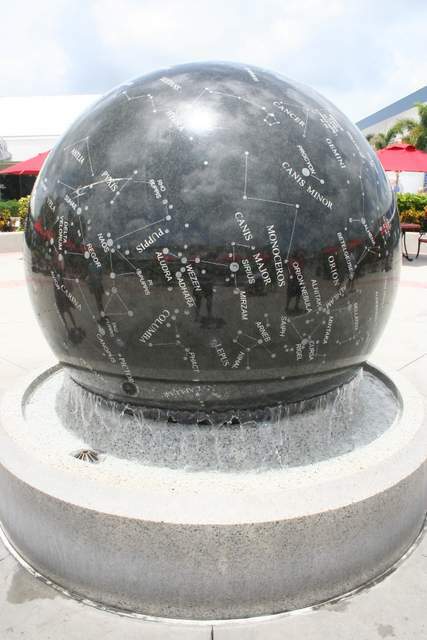 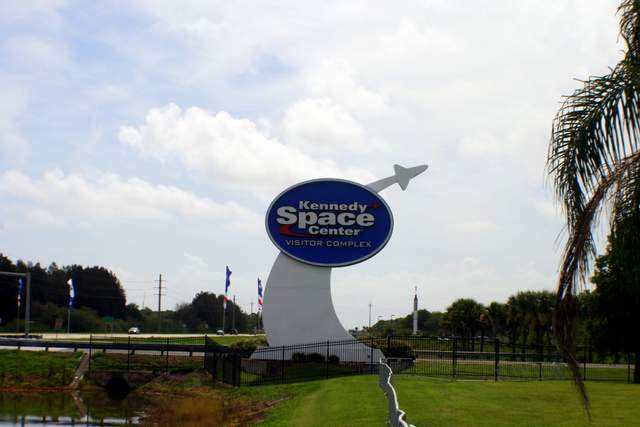 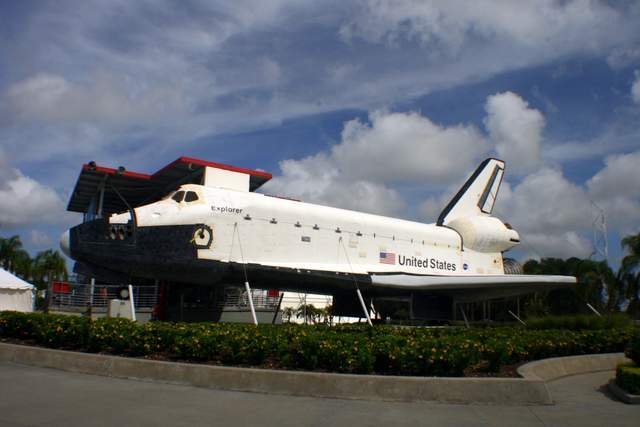 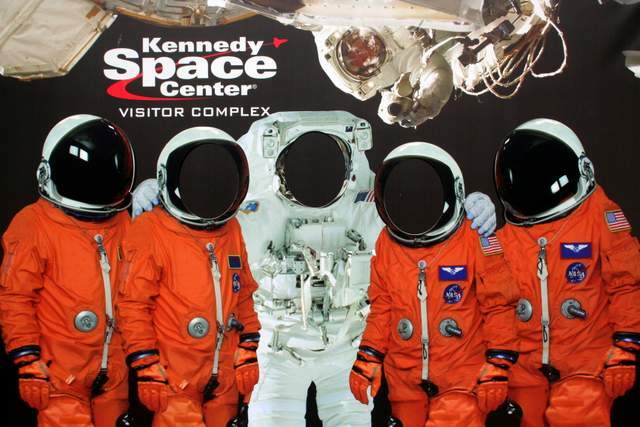 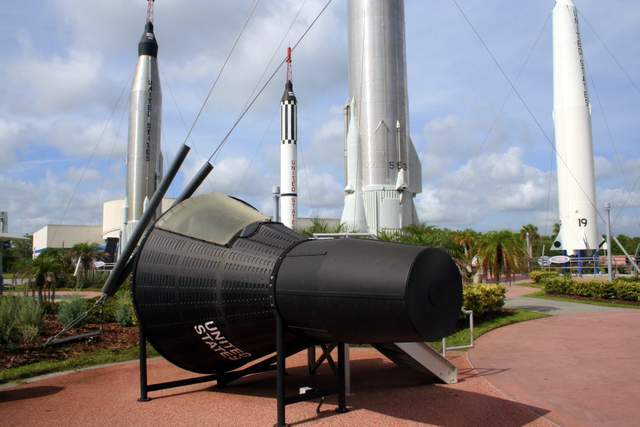 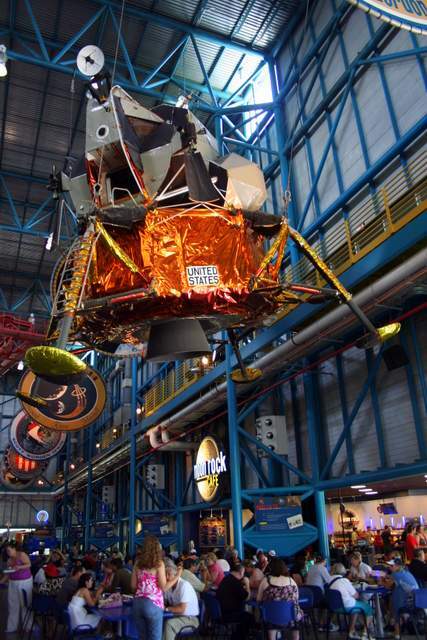 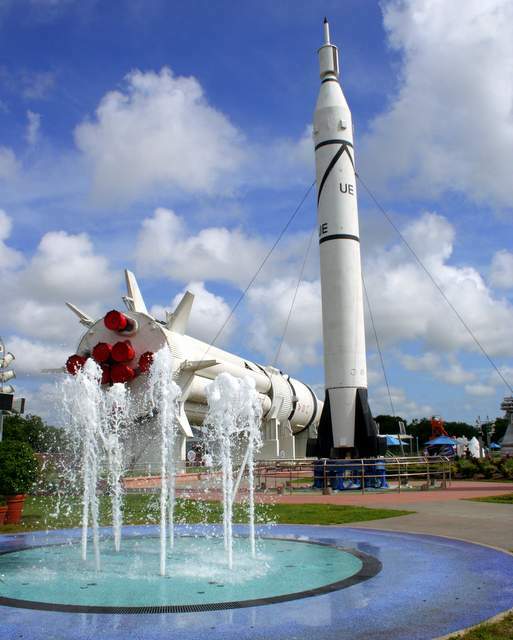 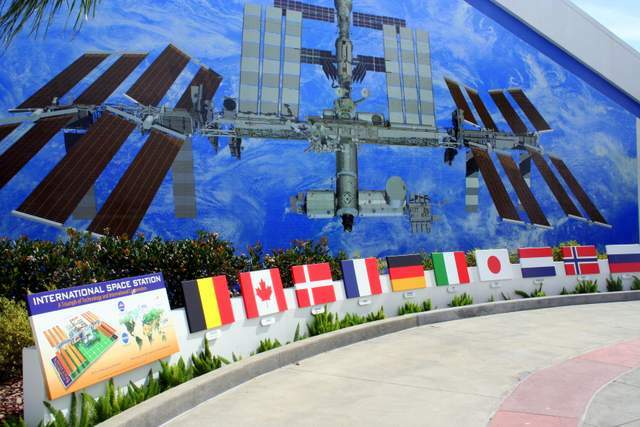 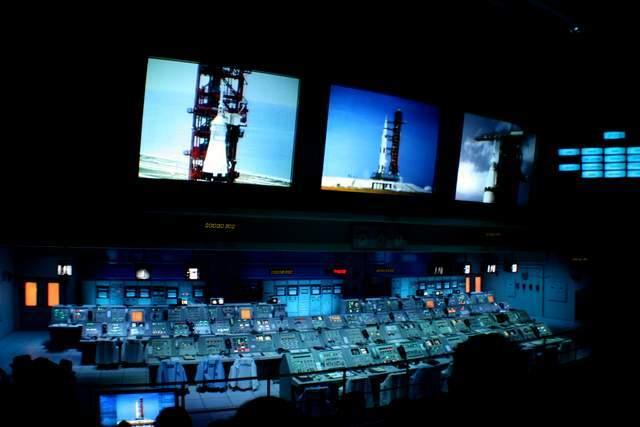 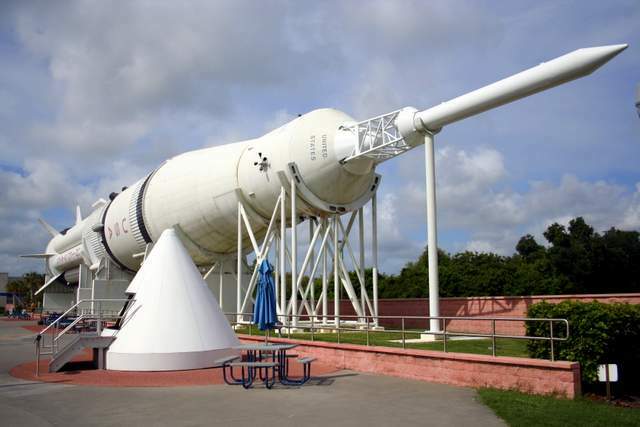 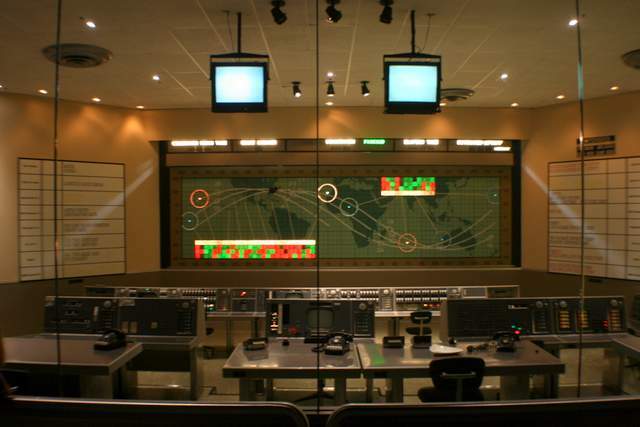 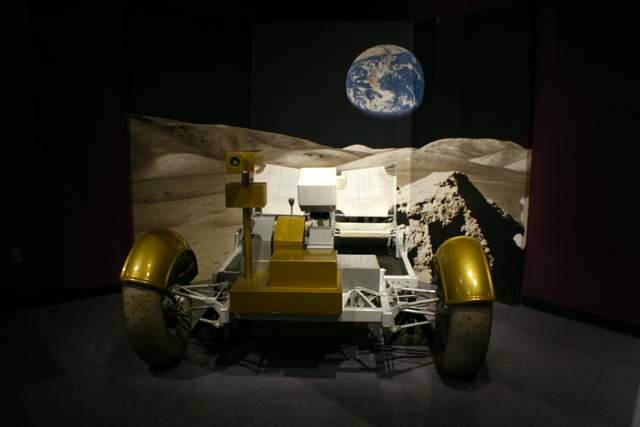 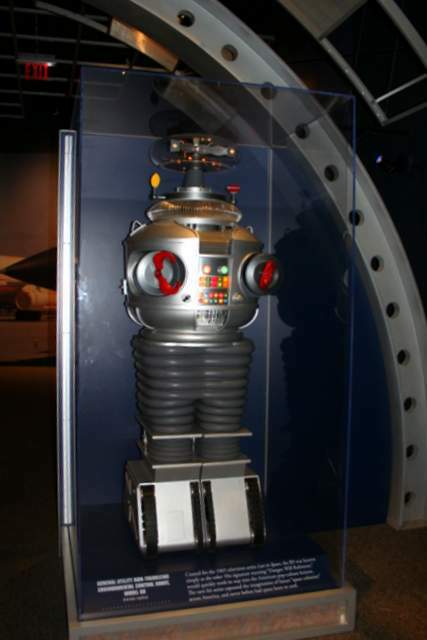 Kennedy Space Center Visitor Complex offers youth programs and kid-friendly vacations for many grades and interests, including Camp Kennedy Space Center®, Overnight Adventures, field trips and Salute to Science. 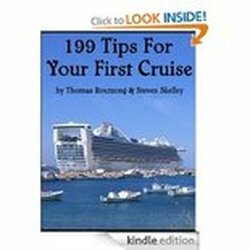 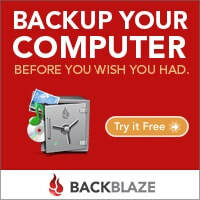 For more information, call 877-313-2610.